Buying and selling a home is one of the most important financial and emotional experiences of someone’s life. 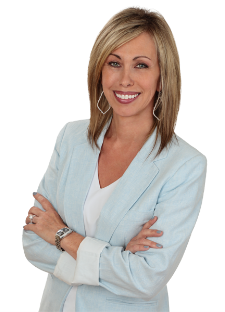 With my work experience in the customer service industry and the knowledge I gain from Bonny Holland who has been one of the top producing agents in the Southeast Valley for the past 20 years, I am confident I can make the real estate process a lot easier for my clients. Living in Arizona for the past 29 years has made me very passionate about my home.